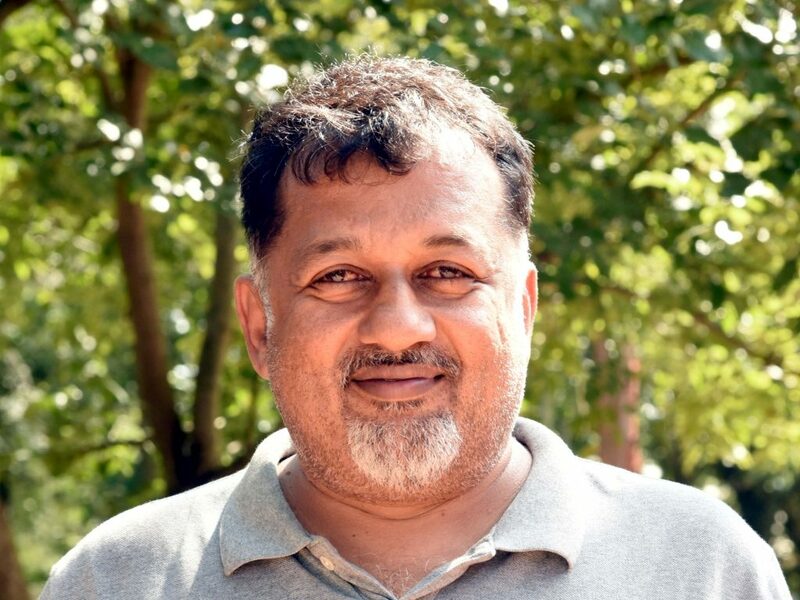 In 1985, he joined Umesh B Rao & Co, Bangalore, a leading Structural Engineering Consultancy, where he worked till 1994 as senior design Engineer. B L Manjunath is invited to hold talks on Structural Engineering for students in various schools of Architecture. • Award – Best Hotel Category at World Architecture Festival,Spain 2011. • CERA Architecture + Design 2013.